Help raise $150,000 to power the breakthrough research, treatments and care that are saving more and more lives from cancer. 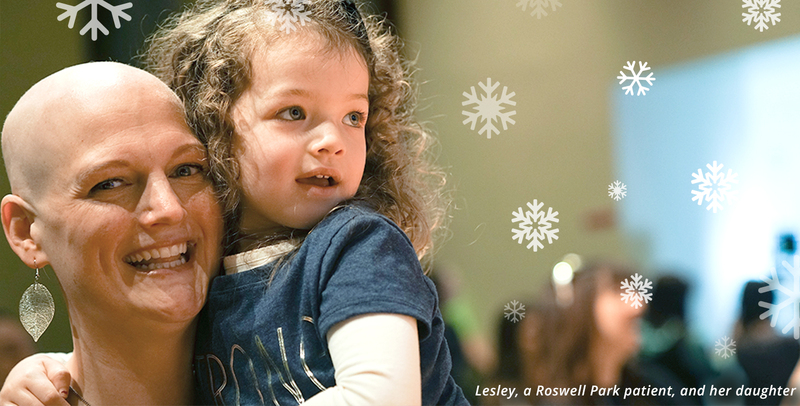 It all happens when you give now. 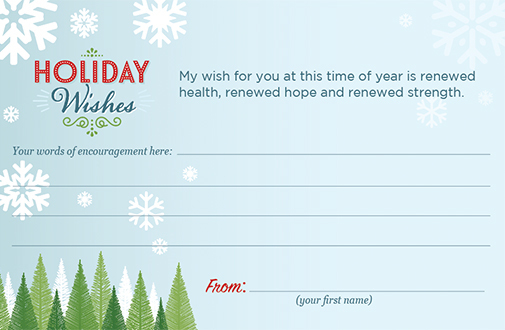 Add a snowflake message of hope for our patients. We’ll print out all the messages we receive and display them at Roswell Park. Enter your message for our patients. Yes, I would like to receive communication from Roswell Park.